No plans for the weekend? Why not take a hike? No, I don’t mean that sarcastically. 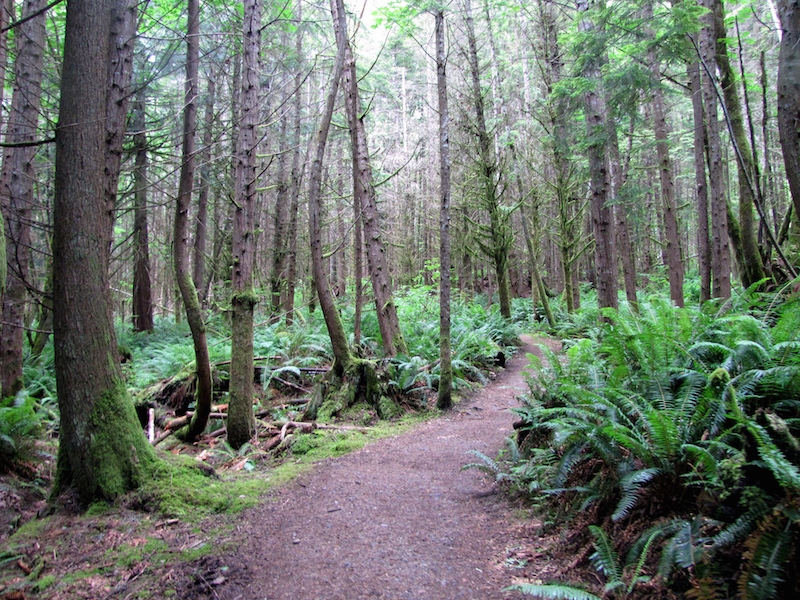 There are tons of beautiful hikes in Washington! I’ve compiled a list of hikes, in order of difficulty. Not an avid hiker? That’s okay! Start out with the hikes at the beginning and challenge yourself to reach the more difficult routes over time. It’s all about setting goals! Notes: This route is great for running if you prefer to do so. The scenery is absolutely breathtaking, but park visitors must stay on the official trails due to hazards from historical mining activities in this area. Notes: This hike is all about the views! 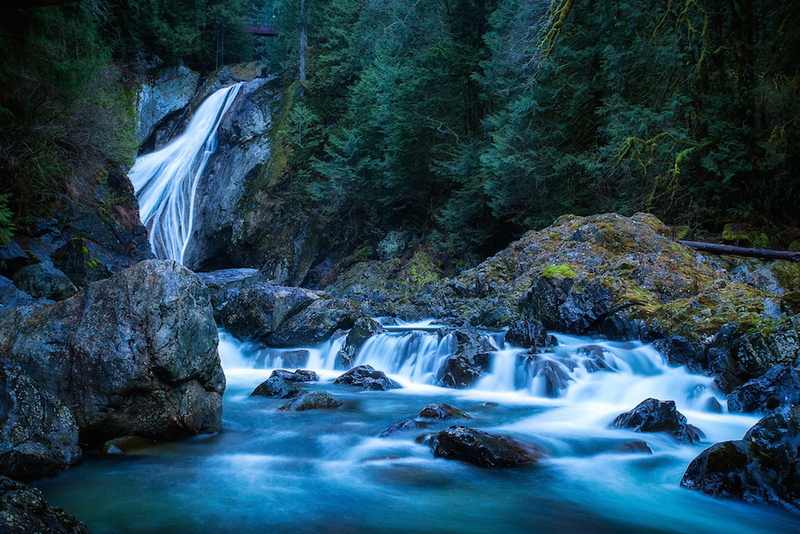 The route follows the Snoqualmie River and Cascade Mountain forests. And of course, there are fabulous views of Twin Falls. Along the way, lookout for salmonberries, recently featured in our Guide to Berries of the Pacific Northwest. 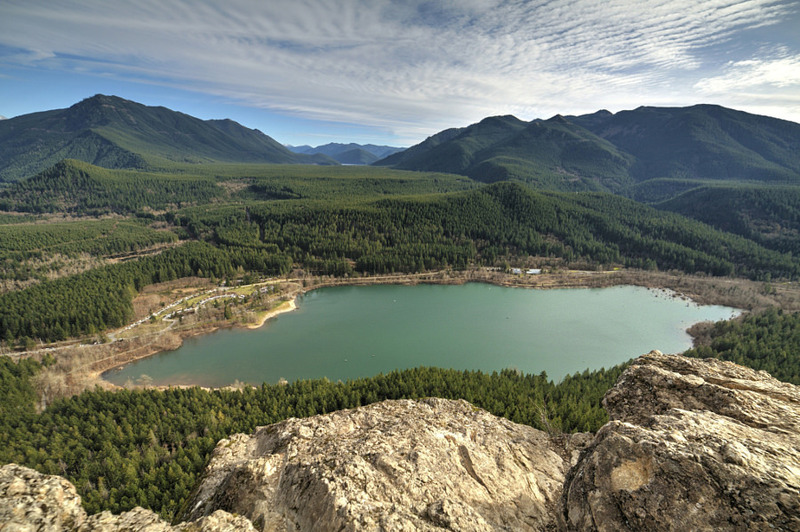 Notes: This particular hike is located on the Eastern edge of Rattlesnake Ridge. Views are absolutely unbelievable from the Cedar River watershed to Chester Morse Lake. Be sure to check out the monolithic rock! Notes: This one is easy on the knees, as it is mostly a level path, despite a decline through the forest. The best thing is that you get peekaboo views of the river! Notes: You get mixed scenery with this one: wildflowers, bushes, and creeks. 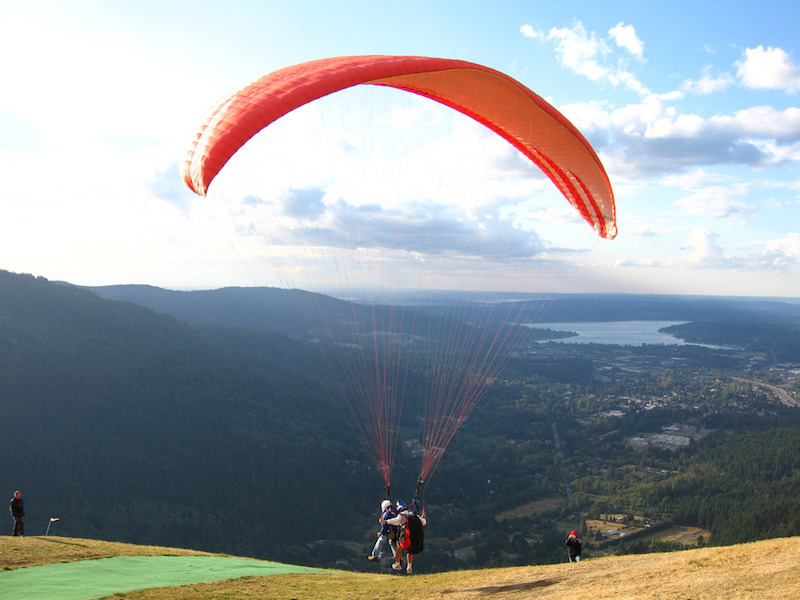 The best part is that hang gliders and paragliders take off here from spring to fall! Notes: This one can be a little tough right at the end, but the view makes it 100% worth the challenge! Who doesn’t want gorgeous panoramic views of the Cascade Mountains? Also, be sure to bring extra water and some bug spray for this one! 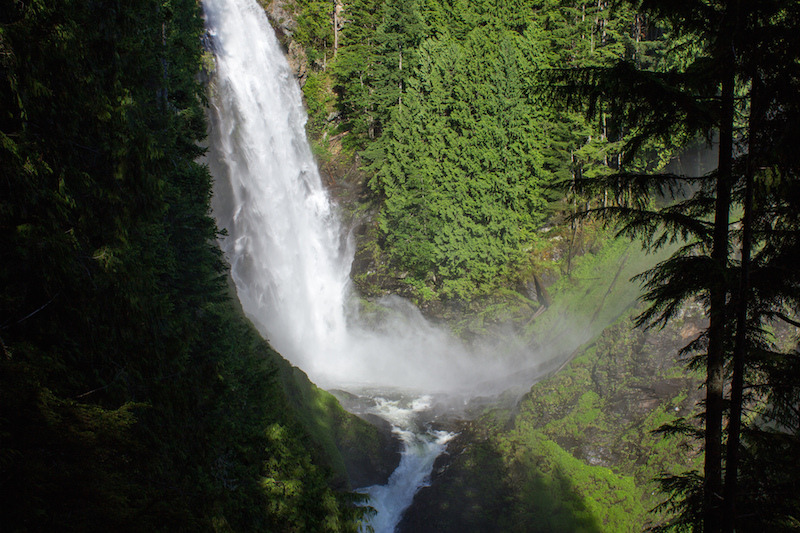 Notes: The Wallace Falls hike is perfect for a daytime picnic outing; there is even a covered picnic area at the bottom falls. 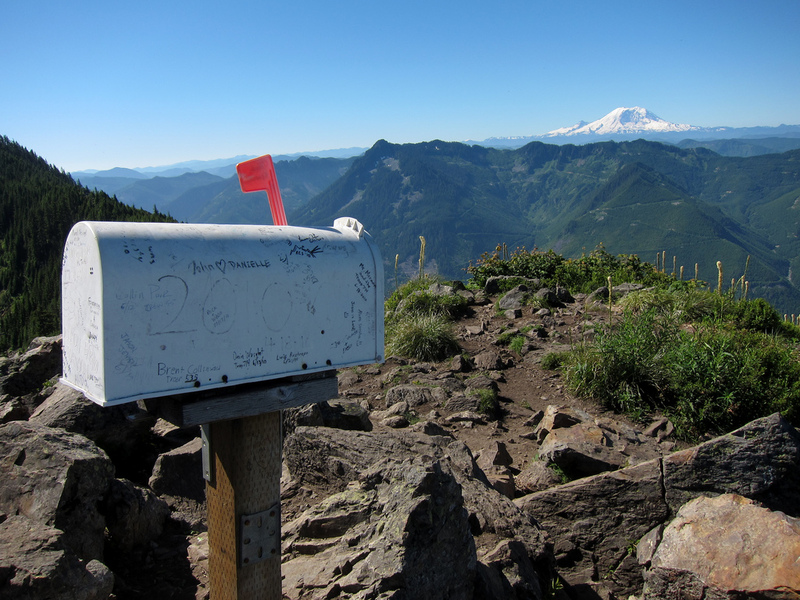 Once you pass the picnic area, the hike gets a little bit tougher but the view makes it well worth it! 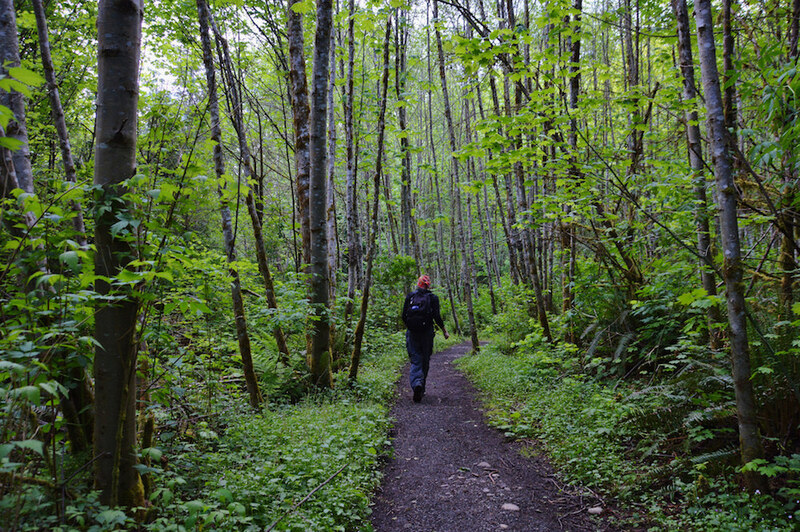 Bring sturdy hiking shoes if you have them and don’t forget your camera! 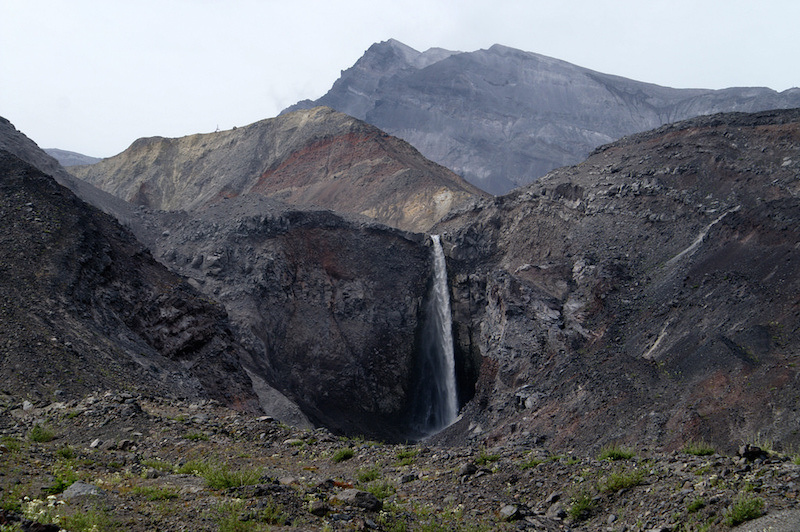 Notes: This very challenging hike is only open from May to November, as it is best when the weather is sunny and dry. With an elevation change of over 1,000 feet per mile, you definitely need to practice if you are not an experienced hiker. But hey, the 360 degree view should be enough motivation! Notes: This one is amazing for its flora; it’s beautifully covered in moss, wild flowers, and greenery. Tips: start early in the day, bring a headlamp in case it gets dark, and pack some sunblock because there is little shade. Notes: This route offers spectacular views right from the beginning with amazing waterfalls and flowers. The bugs are pretty prominent here, so don’t forget your bug spray! Once you get to the top, the views will make you speechless. So grab your backpack, lace up your shoes, fill up those water bottles, and hit the trails—they’re waiting for you! 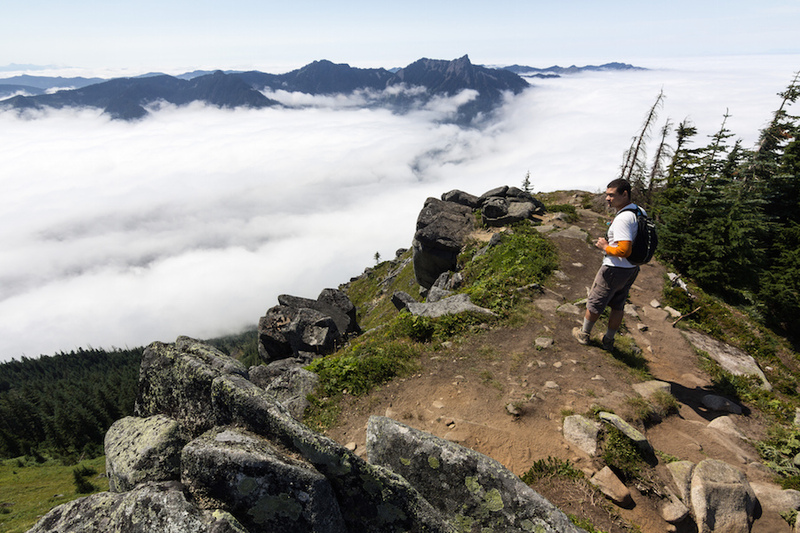 Want more amazing hikes? 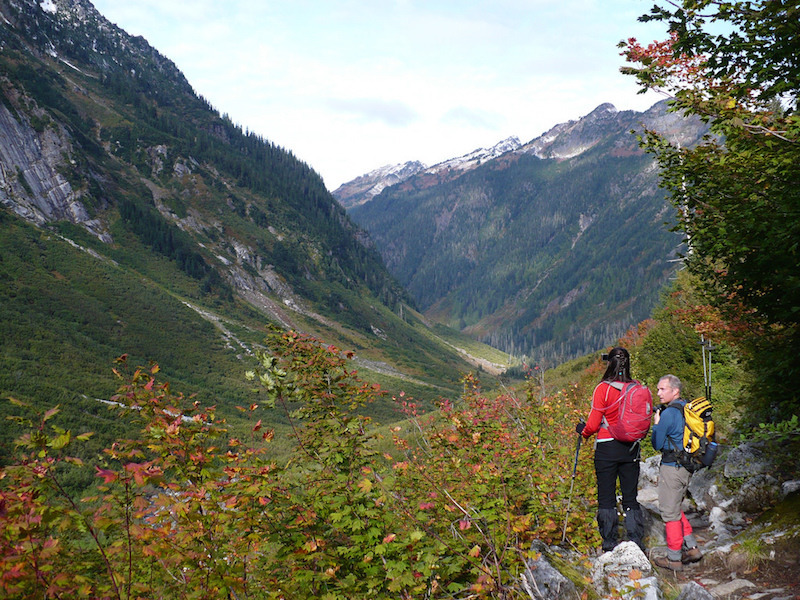 UW alum and author Craig Romano, who earned a BA in History and a Master’s in Education, has written several books on hiking, including Backpacking Washington and Day Hiking Olympic Peninsula. Have a favorite hike not shown here? Tell us about it in the comments!